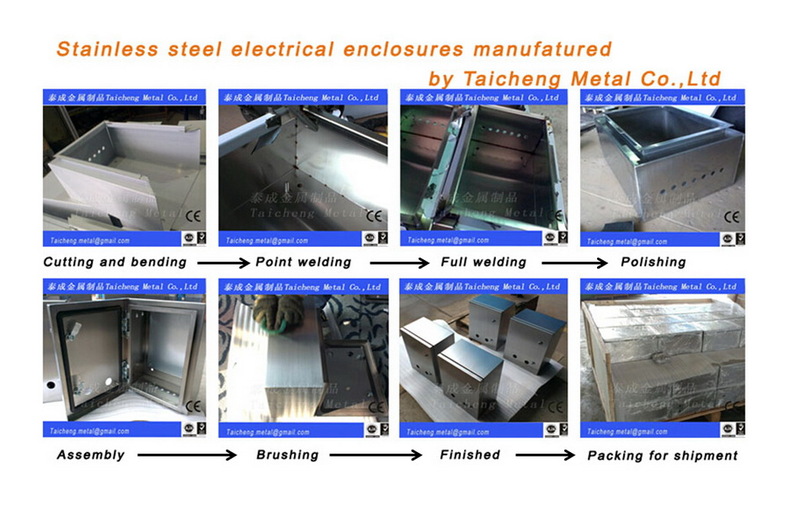 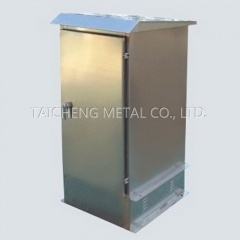 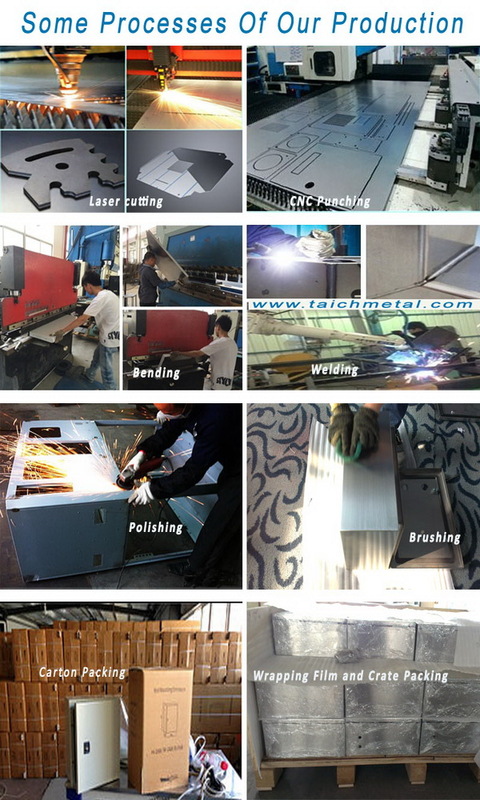 Metal enclosures are made from continuous stainless sheet steel double folded at the front, with back welded to the frame , internally and externally polished. 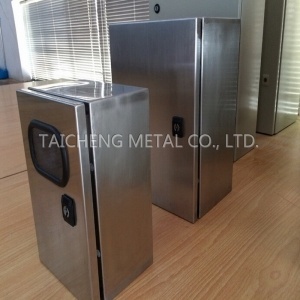 There are 2 stainless steel Hinges for the Box which assures the exact safety of the door plate, and 2 or 3 Locking system to prevent the door plate from Shaking! 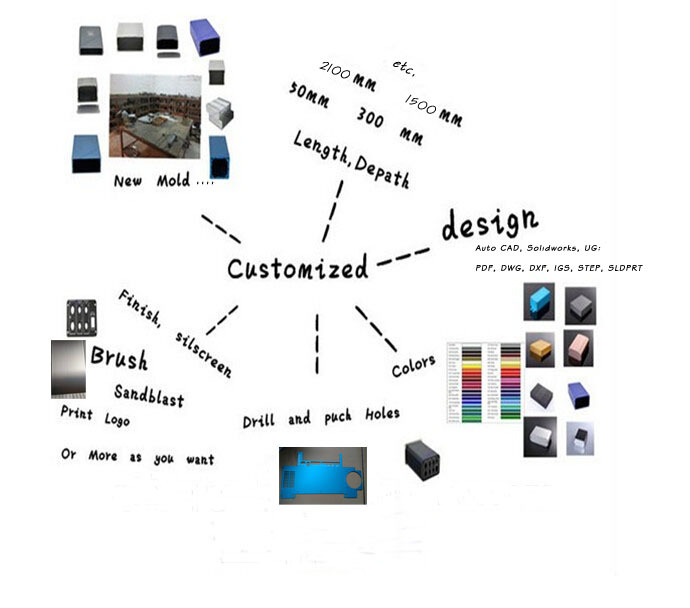 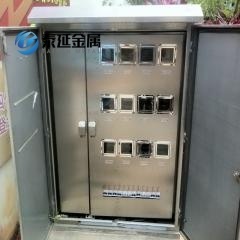 Wall Mounting Enclosures can be widely used indoors or outdoors witch multi-function. 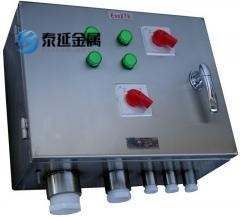 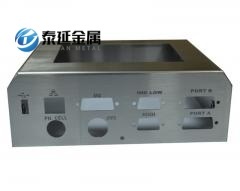 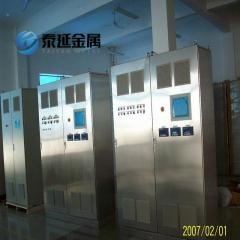 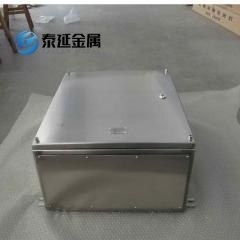 Material: Good Quality Stainless steel-304 or SUS316.